Like-kind exchanges are the exchange of real property used for business or held as an investment solely for other business or investment property that is the same type or “like-kind”. This has long been permitted under the Internal Revenue Code for all business property such as real estate, machinery, equipment, and vehicles. Generally, a like-kind exchange, allows the gain to not be recognized on the tax return under Internal Revenue Code Section 1031. If, as part of the exchange, other (not like-kind) property or money is received, a gain to the extent of the other property and money received is recognized. You can’t recognize a loss. 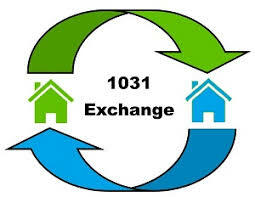 However, under the Tax Cuts and Jobs Act, Section 1031 Like-Kind Exchanges applies only to exchanges of real property and not to exchanges of personal or intangible property. An exchange of real property held primarily for sale still does not qualify as a like-kind exchange. A transition rule in the new law provides that Section 1031 applies to a qualifying exchange of personal or intangible property if the taxpayer disposed of the exchanged property on or before December 31, 2017, or received replacement property on or before that date. Thus, effective January 1, 2018, exchanges of machinery, equipment, vehicles, artwork, collectibles, patents and other intellectual property and intangible business assets generally do not qualify for non-recognition of gain or loss as like-kind exchanges. However, certain exchanges of mutual ditch, reservoir or irrigation stock are still eligible for non-recognition of gain or loss as like-kind exchanges. The Tax Cuts and Jobs Act impacts the Rehabilitation Tax Credit for amounts paid or incurred for qualified expenditures after December 31, 2017. The credit is a percentage of expenditures for the rehabilitation of qualifying buildings in the year the property is placed in service. 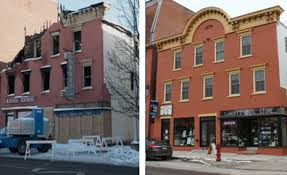 Eliminates the 10 percent rehabilitation credit for the pre-1936 buildings. The 24- or 60-month period selected for the substantial rehabilitation test begins by June 19, 2018. 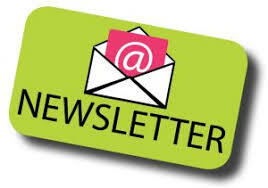 Don’t forget to sign up for our monthly newsletter written specifically for Real Estate Professionals by emailing info@integrityintaxllc.com to request a monthly email. This entry was posted in Blog on July 25, 2018 by c06675329.